Brewer Machine & Gear Company specializes in power transmission products. Brewer Machine & Gear Company was founded in 1944 and is actually three businesses in one. 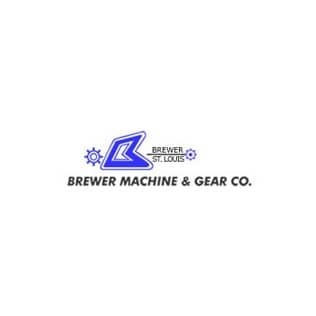 Brewer Machine & Gear Company is a manufacturer of the universal drive tensioner, positioner, and idler product line as well as made-to-order gears and sprockets. Brewer Machine & Gear Company is proud to serve a variety of industries. Brewer Machine & Gear Company is located in St. Louis, Missouri.